We are excited to have some best dental professionals in the area. 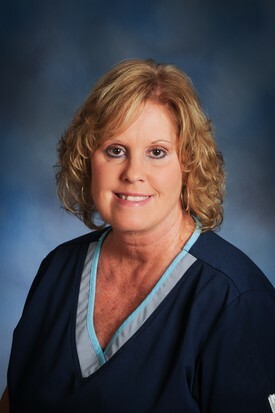 Debbie is a registered dental assistant and has been with Montgomery Dental Associates for 34 years. She currently is our appointment coordinator and receptionist. Debbie has two children and is married to a local pastor. She enjoys spending time with her husband, her church family and her two schnauzers. Tammy has been with Montgomery Dental Associates for 2 years and assist our patients with their financial arrangements to ensure their dental treatment is affordable. She is married and has a son. Tammy enjoys volunteering at her church. 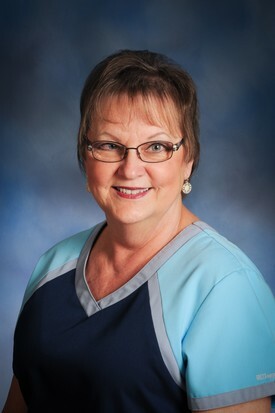 Brenda has been with Montgomery Dental Associates since 1980. 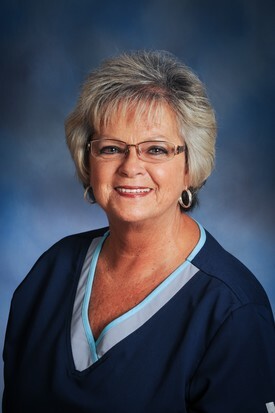 She graduated from East Tennessee State University Dental Hygiene in 1974. Brenda has 5 beautiful grandchildren who keeps her very busy. She is active in her church and is a 30 year veteran with the Boys Scouts of America. Meredith is a Registered Dental Assistant and has been with Montgomery Dental Associates since 2013. She has been a RDA since 2007 and has worked in general dentistry as well as oral surgery. She enjoys spending time with her husband, her little boy and her dogs, "Ruby" and "Daisy". She also loves hiking and reading. 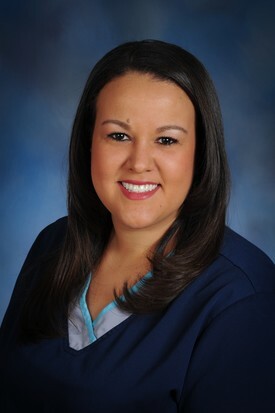 Michelle hs been with Montgomery Dental Associates since 2004. She graduated from the Dental Hygiene Program at East Tennessee State University in 2003. 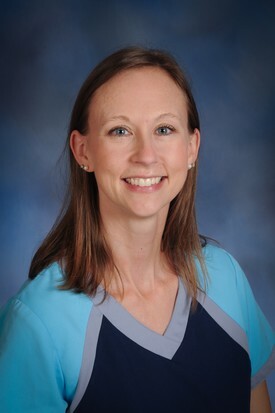 She has experience in general dentistry as well as pediatrics. She loves spending time with her husband and son. Also, she enjoys hanging out with Whippet dog, Devo. 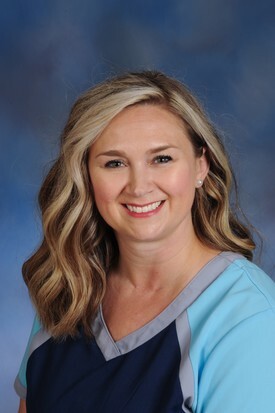 Heather is a Registered Dental Assistant and has worked at Montgomery Dental Associates since 2014 when she graduated from the Northeast State Dental Assisting Program. She enjoys spending time with her two daughters and fur baby, "Gizmo".